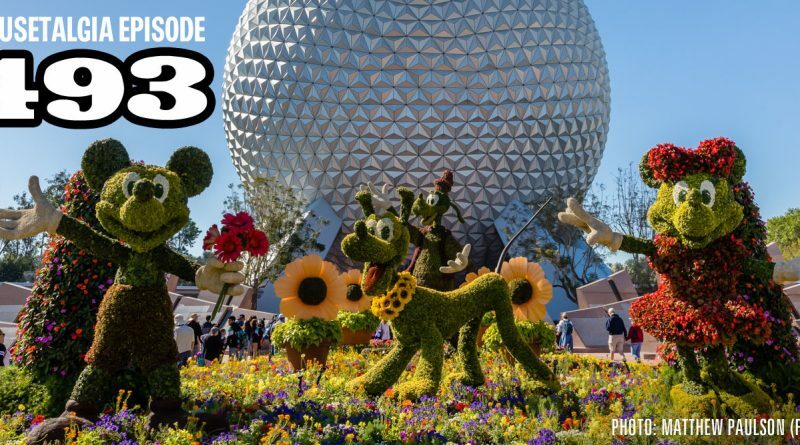 Mousetalgia heads east once again, and Dave and Becky report from their kid-free trip to the Epcot International Flower & Garden Festival. First, they spend some time at the Universal Orlando Resort, and talk about staying on Universal property, the front of line pass, Harry Potter’s dominance, and all those screens – plus, the best meal of their whole vacation. Then, it’s on to Walt Disney World, and a stay at Coronado Springs – Becky’s new favorite moderate resort – and Epcot for “Flower & Garden” and the food booths: carne guisada, pork tacos, and frushi. 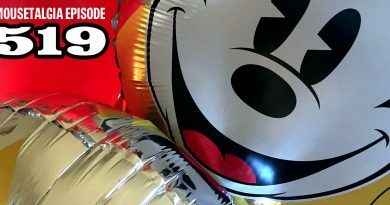 California Grill provides the worst meal of the trip – hear the details – and Sci-Fi Dine-In offers a surprising meal. Then, we finally report from Pandora, and Dave and Becky talk about the land of Avatar, the daytime vs. nighttime experience, and the dining and entertainment offerings there. 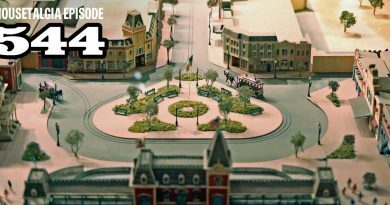 Plus: a review of the “Keys to the Kingdom” tour at the Magic Kingdom, the Shop Disney Parks app, Cars 3, Glen Keane at the Walt Disney Family Museum, more on Disneyland AP pricing.